ATTENTION! Sadly this great offer is over 2 years old and thus, no longer available. BUT we have a constantly updated list of great Oceania travel deals right below that you should definitely check out! We have found the most wonderful vacation package of your dreams… Have you ever seen the astonishing Polynesian archipelago? 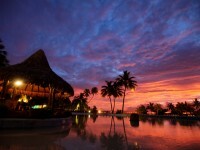 If not, these Tahiti and Bora Bora vacations will be perfect for you for a luxury getaway in 2012. Breathtaking landscape and upscale accommodation awaits you on some of the most beautiful islands of the planet. Step 3 For booking call Tahiti tourisme or fill in the given form and let them call you. 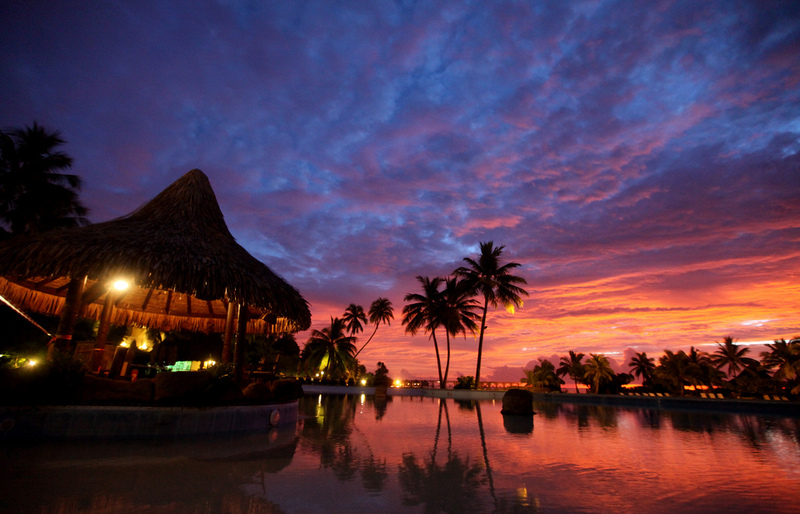 Step 4 Have an unforgettable holiday in Polynesia! This entry was posted on Tuesday, March 13th, 2012 at 5:39 am and is filed under Vacation Package Deals. You can follow any responses to this entry through the RSS 2.0 feed. You can leave a response, or trackback from your own site.